It works like this: movies have a voice-over description of what is happening on the screen so that the audience can use imagination to recreate the picture. The commentary adds details such as items, actors, their clothing and other trivia, which are important for understanding the movie twists. Currently, the channel is stacking up its content library. However a number of movies are already available such as “Solstice”, “All’s Faire in Love”, “Return to Sender” and more. MEGOGO solely provides technical design and creates the content for the “[M] Movies Sound HD” channel. Historically, MEGOGO actively engages in social initiatives. The company acts as a partner and patron of various movie, media, internet, cultural and social events. MEGOGO cares for people with hearing impairment and has launched the “Watch the Sound” project. 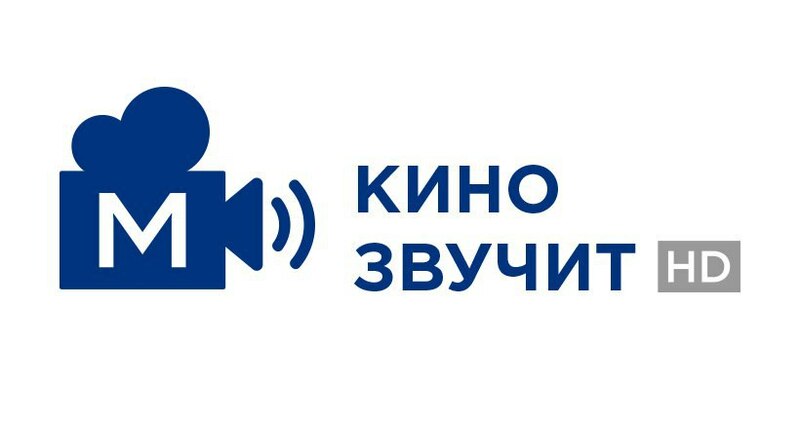 For example, the service opened its own sign language translation studio and created a special section on its site, which contains thousands of movies for the hearing impaired. Recently, MEGOGO uploaded a video course on international sign language, developed jointly with the UN Volunteers.